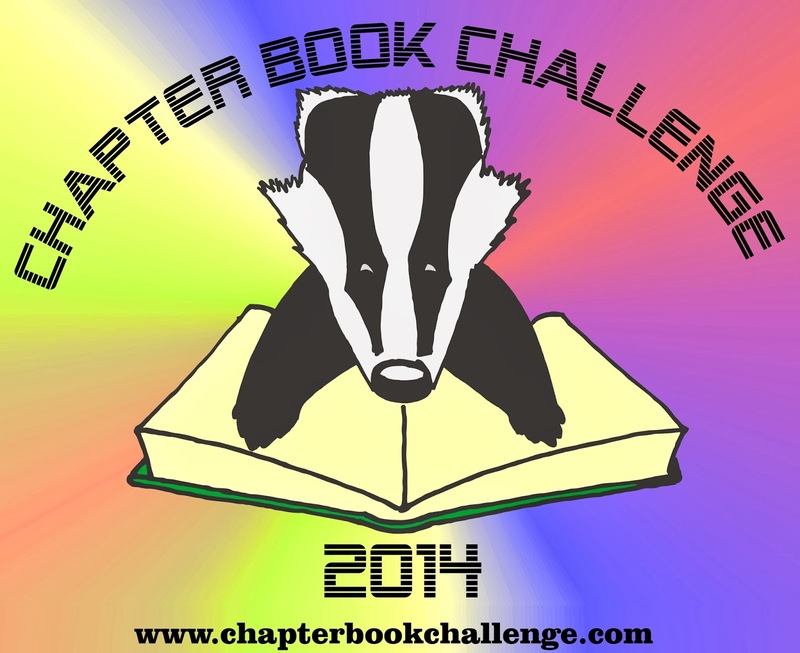 Today, March 1st, is the first day of the Chapter Book Challenge! It's time to start writing those stories! There are prizes, usually one or two a week, sometimes more, during the challenge. You can only win a prize if you are officially signed up for the challenge, and most of the drawings require you to comment on the specific post where the give-away is mentioned. While most of the prizes will be books, either on the craft of writing or, possibly, some fiction books written by some of the guest authors. There will be a grand prize of a Kindle (Wi-Fi, 6" Display). 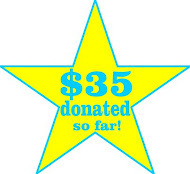 And this drawing will be from all of the people signed-up to the challenge. Make sure you have signed up with the correct e-mail as, if I have trouble reaching you, after a week, the drawing will be re-done and the prize will go to a new choice. The drawing for the Kindle winner will be done at the end of the challenge. You will receive e-mails of the Chapter Book Challenge blog posts. The e-mails will only come to you during the month of March, but if you wish to opt out of them, when you receive the first one, just send a reply e-mail with the subject line "unsubscribe from e-mails" and they will stop coming to you. The challenge is self-monitored. I trust you to be honest about whether or not you have completed the challenge. The challenge rules are fairly relaxed too. Many join for reasons other than writing a complete draft; some join to gain inspiration and advice while editing a completed draft, some join in order to finish a draft that is already partially completed, and others join in order to help while they plot out their draft. 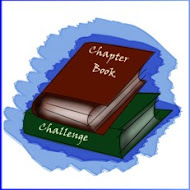 You've only technically "won" the challenge" if you finish a first draft, written during month of March, but everyone who has progressed further along in their goal of writing a chapter book, middle grade book or YA novel have won in a broader sense. The reason there is a need for municipal liaisons regional ambassadors is because the challenge members are so spread out across the world. ChaBooCha municipal liaisons regional ambassadors are the people who coordinate Chapter Book Challenge events within their region. In order to become a municipal liaison regional ambassador, there first needs to be more members in your region than just you, and your main duties are to arrange write-ins and meet-ups with other members within your region and also to spread the word about the challenge within your region. Melissa Gijsbers is our first official ChaBooCha municipal liaison regional ambassador, and she's already doing a fantastic job. I will be sending her out some promotional material soon which she can share with other ChaBooCha members in her region. 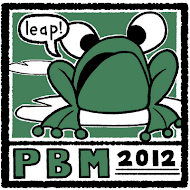 A special ML RA badge will be created for MLs RAs to use on their blogs and websites, if they so choose. As things move along, there may be more perks added for MLs RAs. So to everyone joining us for the first time, welcome to ChaBooCha! And to everyone joining us for a second or third time, welcome back! Good luck with your writing this month! I'm glad you are with us again, Bron! Whoo-hoo! Bring it on. How about "Localized ambassadors"? Joanne - Thanks for the idea! I think we might go with "Regional Ambassador" (or "RA" for short). Great idea! This is awesome. I just started working on my first chapter book last week, so it's nice to find others doing the same - we can all feed off each other.